AK: What inspired you to begin researching the story of the Clara Nevada? AK: What surprised you during the course of your research? SL: The biggest surprise was why no one had done anything on the CLARA NEVADA. Everyone has known about the ship for a century; no one ever bothered to look for documents beyond the newspaper. 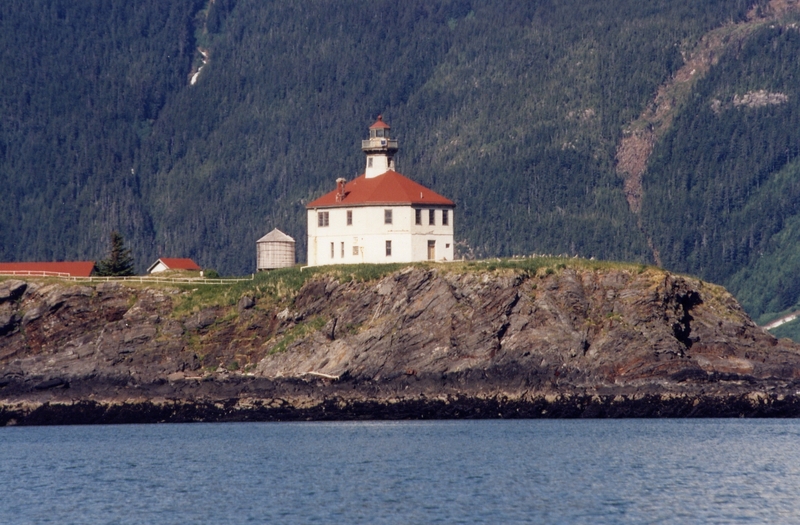 AK: How does the Eldred Rock Lighthouse connect to the Clara Nevada’s story? SL: Eldred Rock is where the CLARA NEVADA sank and came back up. It’s geological singularity. The entire Lynn Canal is about 1500 feet deep. It was carved by a glacier and now it’s filled with sea water. BUT, right in the middle of the channel is, in essence, a 1,480 foot mountain. The top of the mountain is 20 feet from the surface and it was on the peak of this underwater mountain that the CLARA NEVADA sank. Had it sunk 20 or 30 feet further to the north, east or west, it would have never been found. It would never come back to the surface and I would not have had the BEST BOOK OF 2011!! AK: What do you like about writing non-fiction and/or local history? SL: I have about 40 books in print. What I like to do is find unique nonfiction subjects or develop one-of-kind novels. For a unique nonfiction project, see the next question. For a one-of-a-kind fiction project, I have a detective who solves impossible crimes. In my first novel, (still available) titled THE PHANTOM GREYHOUND, four bank robbers with a dozen hostages and $25 in cash in a Greyhound bus vanish off the Golden Gate Bridge in full view of the police. (This is not science fiction.) The detective is called in to figure out how they managed to vanish into thin are and where the bus, bank robbers, hostages and money are. AK: What’s your next project? SL: It’s a nonfiction book called WHEN LIGHTNING TICKLED HISTORY. It’s a collection of true incidents where a bolt of lightning caused an historical change. Did you know that Martin Luther became a priest because of a lightning bolt? Did you know Charles Darwin was almost killed by a lightning bolt? Did you know that George Washington’s mother was almost killed by lightning? Who knows how different the world would be today if Martin Luther had never become a priest, Charles Darwin had died at sea or George Washington’s mother had been burned to a crisp. Want more? Read the book! AK: What is one thing you love or hate about living in Alaska? SL: Alaska is the land of promise. That’s because there are so few people you can actually find unique subjects for books. In California, there are thousands of researchers better than me looking for unique subjects. In Alaska, there are a dozen. 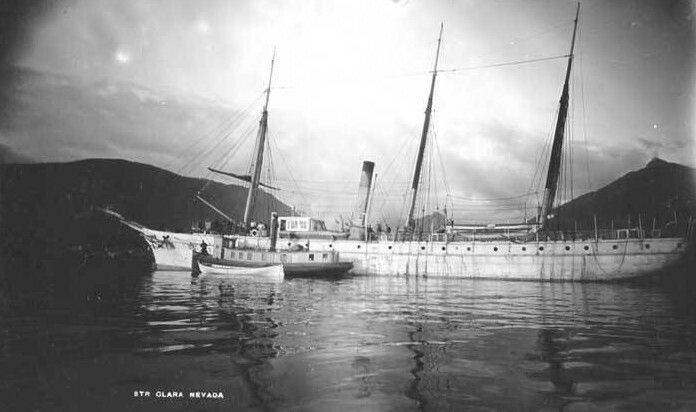 The Clara Nevada: Gold, Greed, Murder and Alaska’s Inside Passage by Steven C. Levi is available from The History Press and Alaska bookstores.